Artburst recently had the chance to sit down with Kronenberg in the dancer’s lounge of the MCB studios. Hair done up in a tight French twist and looking relaxed after just taking the company class, the conversation with Kronenberg began with the new, second edition of her book — but then took some surprising twists. 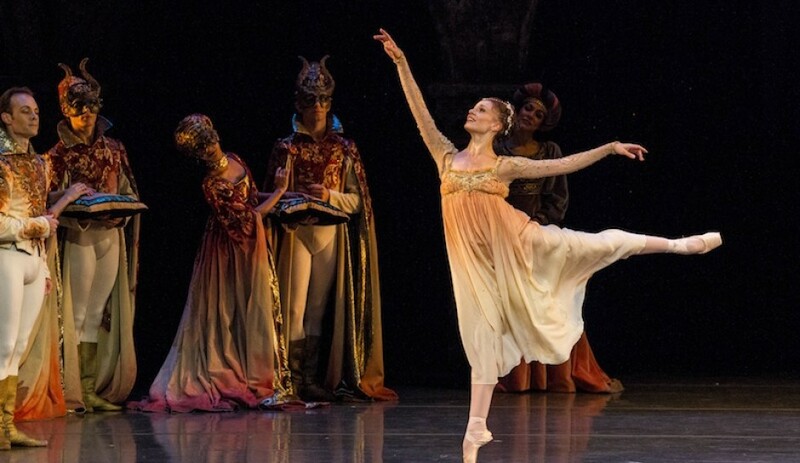 These included the effect of social media on ballet culture, false body image among dancers and claims by some critics that ballet as an art form is dead. 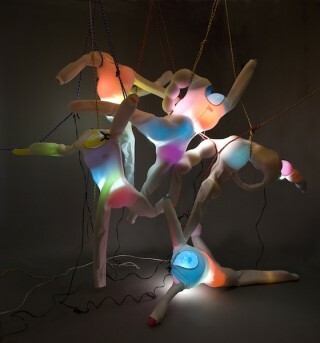 The following piece is the first installment Artburst will carry of the interview with Kronenberg. Artburst: Do you find your students are reading this book? Do you recommend that they read it? Kronenberg: I definitely don’t assign it when I teach, but I can’t help but notice that students are indeed reading it, and sales have been quite good. There is really only one other book I know of which fits into this niche, by Eliza Minden, but I think mine covers a broader spectrum of issues. The book reads as both a how-to and as a professional autobiography. However, in the chapters where you describe what to look for in a school and how to prepare for an audition, there is a distinct impression you were playing the part of a professional consultant. Do you think the ballet world could use a kind of specialized consultant? I think parents could definitely use someone like that. Think about the seven year old in their pink cloud at discovering ballet. He or she certainly doesn’t put any thought into what makes a good school, good teacher, much less good dance technique. Busy teachers and studio owners generally don’t have time to answer those questions, but this book does. This second edition is only partly directed to the seven-year-old dancer. Some of the issues you cover here like sexual harassment and how to save for retirement are directed entirely at professionals. What kind of response have you received for the book? No publisher could imagine an audience for it. I thought that was funny because when I did an author’s event for the first edition at Books & Books in Coral Gables, the staff told me the audience was one of the largest they had ever had for such an event. Still, I had nearly given up on publishing it in hardcopy when an opportunity to put this out through the University Press of Florida appeared. Many of your autobiographical observations in this book describe how you eventually changed bad habits that had endured for years. Do you think if there was less mystery about ballet technique that dancers might start with a better approach? Is your book an attempt to intervene here? There is always something to be said about mistakes helping you find your way. However you don’t want to spend a lot of time with bad habits, repeating them over and over — that is the basis for a lot of injuries. Bad habits become your comfort zone and you default to them. So, yes, my book is something like a ballet intervention.